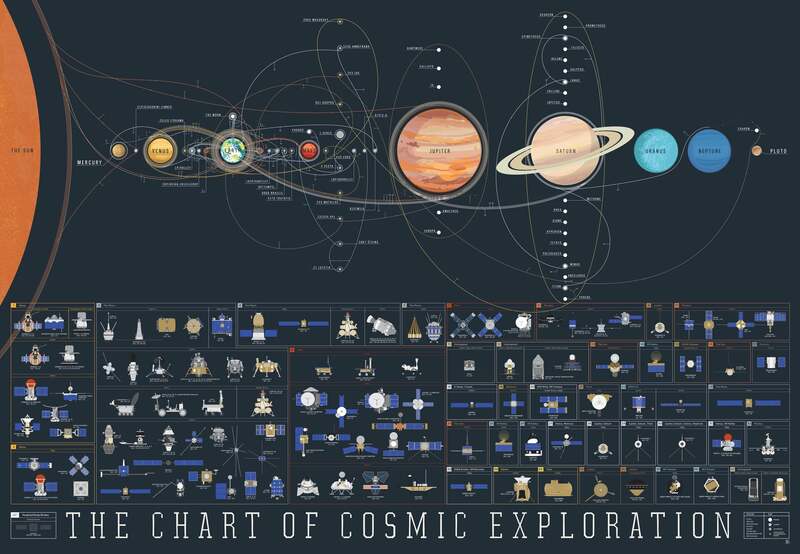 Finally it’s up on the wall: The Chart of Cosmic Exploration from Pop Chart Lab! I have waited for this poster. It was just released before the first ExoMars mission was launched. So far it’s the only mission not on this chart. It made me think of the brilliant but scary movie “Idiocracy“. With media today it’s easy to think this is were we’re going. Thankfully, the Flynn effect tells us that in general we’re getting smarter. As a great fan of NASA’s exploration adventures in the 70’s I really enjoyed reading about the fantastic Viking missions at The Viking Mars Missions Education and Preservation Project. Another trip to Copenhagen. Took the time to visit the Planetarium and watched the exhibition and the movie Space Next at the planetarium’s Imax theatre. Didn’t try the restaurant. Great place, bring the kids. The Planetarium uses the Izi Travel app for English audio.